Published on Tuesday, June 27, 2017. This article appears in the June/July 2017 issue of American Craft Magazine. 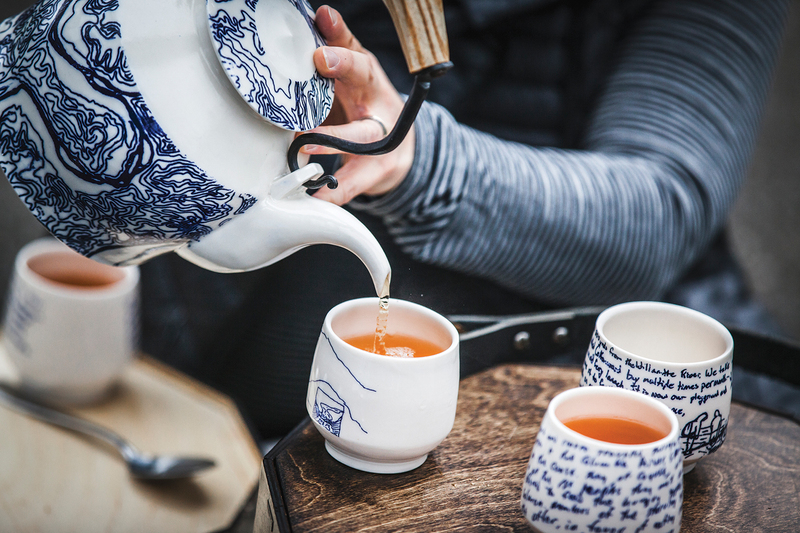 Ceramist Anna Metcalfe cultivates connections with people using food, tea, and clay. The summer before she entered graduate school, Anna Metcalfe spent a month volunteering at Corrymeela, a center in Northern Ireland dedicated to fostering reconciliation between communities in strife. One day she took tea there with a group of single mothers, many of whom had husbands imprisoned during the region’s 30-year conflict known as the Troubles. “I remember having a conversation with a Protestant mom and a Catholic mom, both of them rolling their cigarettes,” she recalls. It struck her that the two women shared a painful collective history of violent opposition – yet there they sat, chatting amiably. Amazing, she thought, the rapport that can happen over a simple cup of tea. Today, as an artist whose practice centers on social engagement, Metcalfe looks back on that moment as both the genesis and quintessence of her purpose: to cultivate empathy. By using the warm and familiar medium of ceramics in collaborative public projects, she explores issues related to societal wellness – food, agriculture, ecology, community. “There is art at the service of art, and art at the service of life,” wrote Allan Kaprow, the visionary behind the 1950s and ’60s “happenings” that brought art into the realm of the public and the everyday, and one of Metcalfe’s inspirations. To design her own version of a happening, she’ll often first provide a prompt. She might ask lake dwellers to share memories and concerns about waterfront life or interview immigrants about a recipe that reminds them of home. 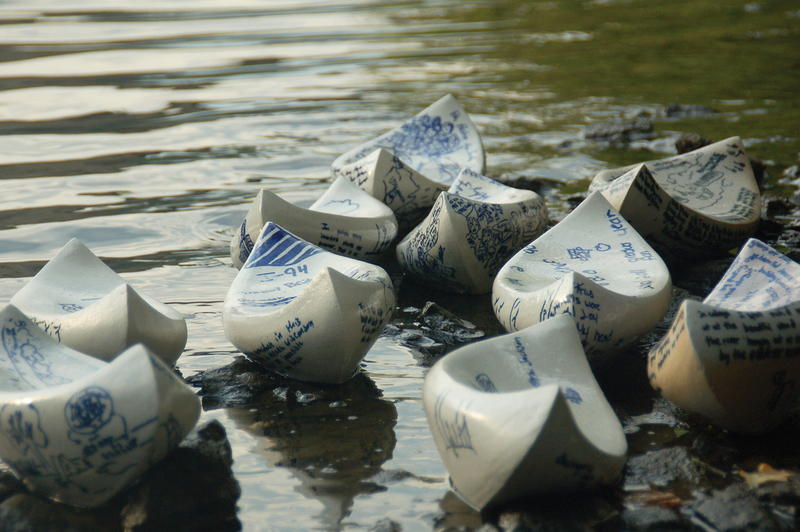 Later, she may screenprint their words onto ceramic forms she makes for the occasion, such as cups, plates, or little canoes that actually float. Finally, she organizes an event that brings people and objects together – a tea party, a meal, a boat launch – where learning and fellowship can occur. Since then, her art has entailed “a lot of meetings over coffee,” building relationships with groups, foundations, and agencies to bring her concepts to fruition. She does her solitary, contemplative work – transcribing interviews, making clay forms – in the bright sunroom she and her husband, composer Joshua Clausen, added onto their quirky, century-old farmhouse-style home. Her studio doors slide open to a big backyard, where she keeps chickens in partnership with a dozen or so friends – the Coop Co-op, they call themselves. 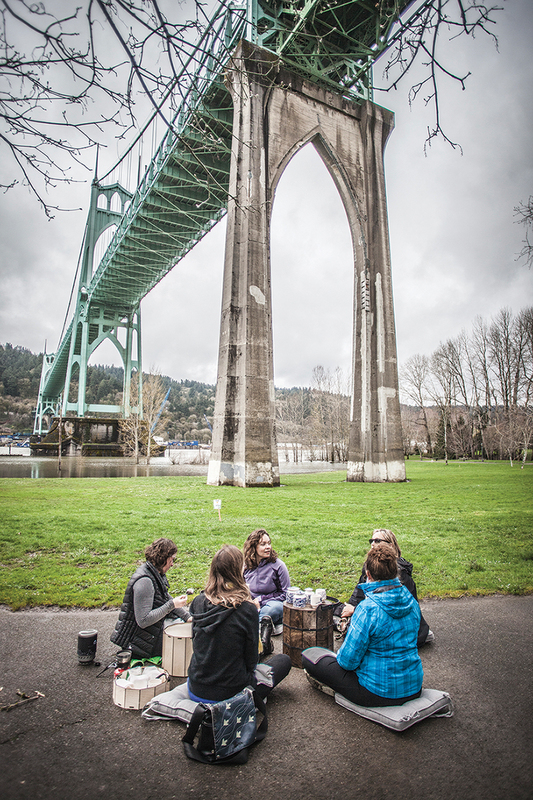 During the NCECA conference in Portland, Oregon, in March, Metcalfe hosted cup exchanges near the Willamette River. 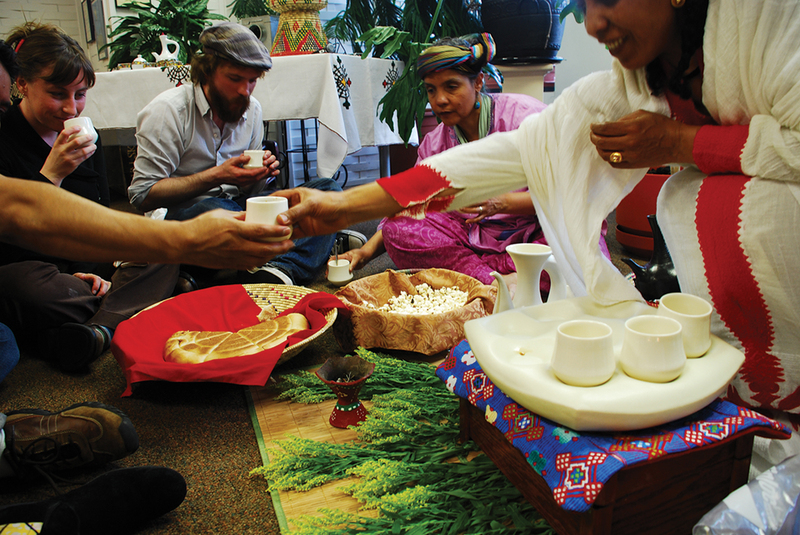 Over tea, participants read stories about the river from their cups, then shared water memories of their own. 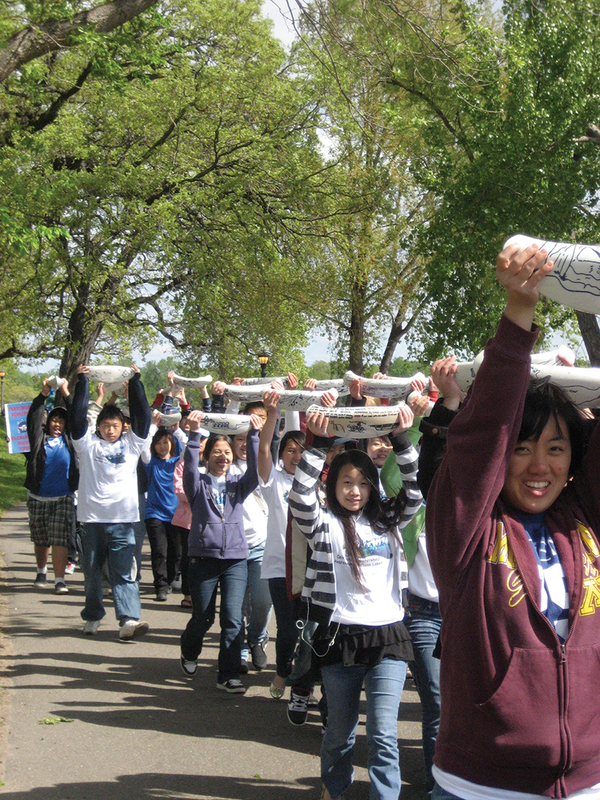 Story Boats: Mississippi River; In 2008, Metcalfe created a series of ceramic boats decorated with stories and drawings collected from Twin Cities youths about their lives along the river. 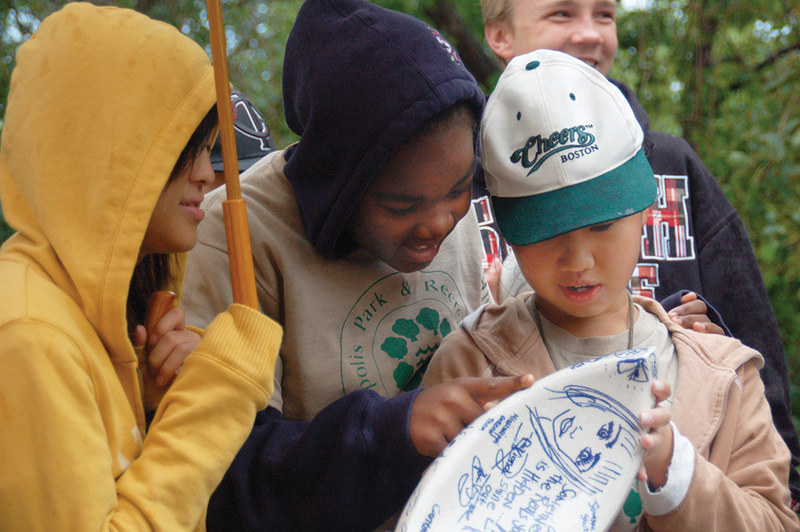 Students then gathered to share their stories and, in a special ceremony, launched their boats in the local waters of the Mississippi River. 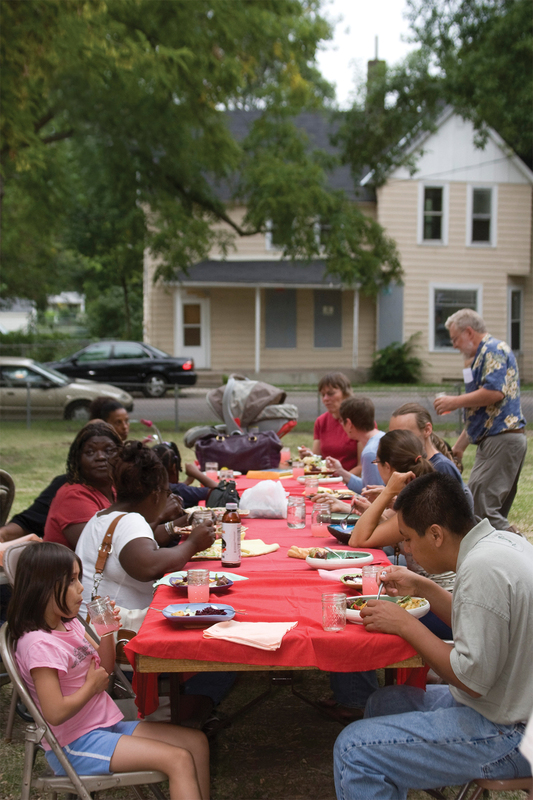 Thursday Nights Out: Collaborating with artist Grace Davitt, Metcalfe hosted a series of community cookouts in 2009, each serving locally grown food on plates contributed by ceramic artists. 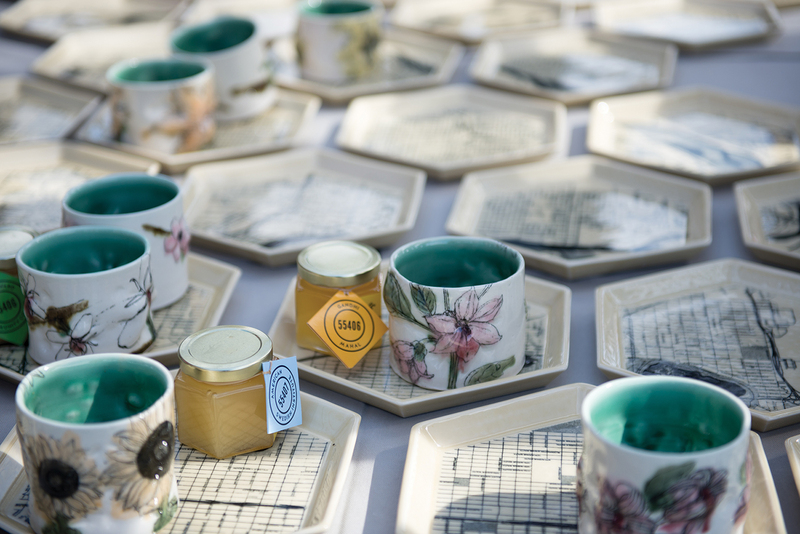 On the Backs of Bees: Ceramist Anna Metcalfe cultivates connections with people using food, tea, and clay. Starting in 2016, the artist has toted wares for her Pop-Up Pollinator Picnics on the back of her tricycle. The events facilitate conversations about our food system, using plates, cups, and honey to map gardens, parks, and beehives in the Twin Cities. 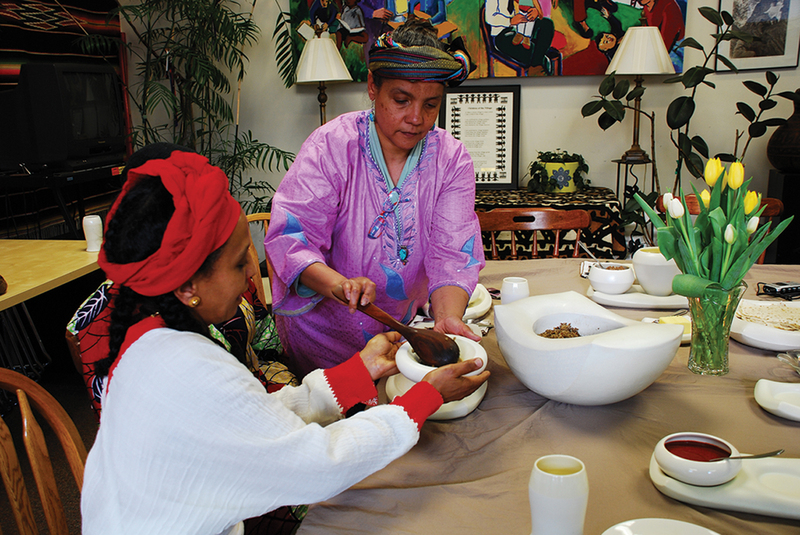 Making Home: For this 2009 project, Metcalfe interviewed people from Ethiopia, Mexico, Haiti, and Norway about food that brings them comfort and maintains connections to their cultures. Then she organized a dinner for them and their families, served on dishes inspired by their stories. 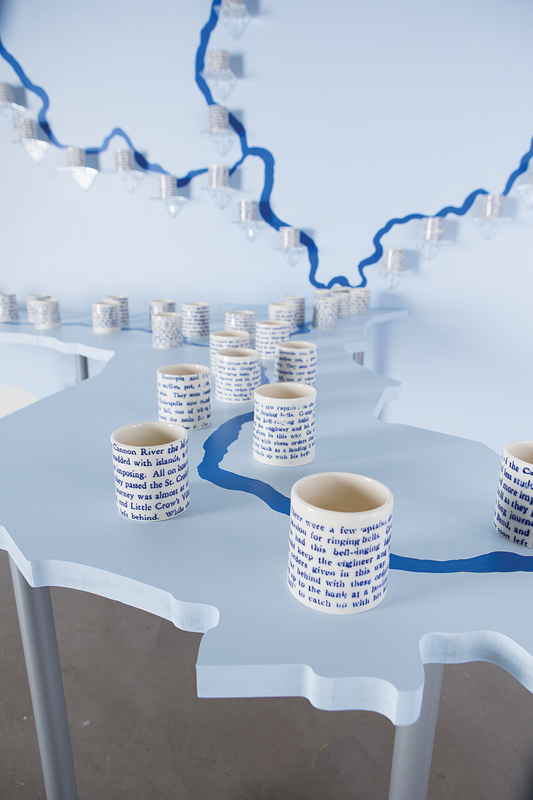 We Are Water: This 2015 installation mapped the Mississippi River watershed, with tributaries marked by porcelain cups with historical text about the river. 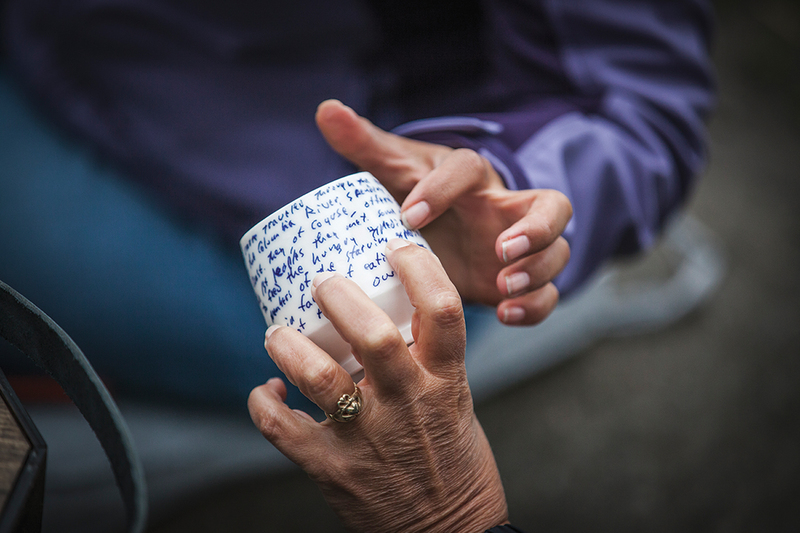 Visitors were invited to exchange their own written memories for a cup.